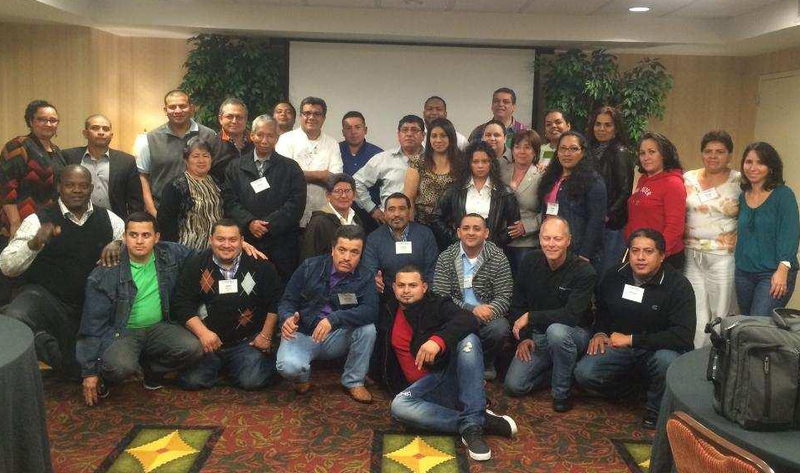 Home “De Cumplimiento a Cultura”: Safety Leadership Training Now Available in Spanish! 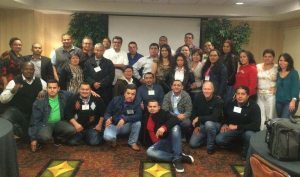 “De Cumplimiento a Cultura”: Safety Leadership Training Now Available in Spanish! safetyBUILT-IN announces the release of the Spanish language version of its best-selling, wildly popular safety leadership training workshop, “From Compliance to Culture.” The Spanish-version workshop, titled “De Cumplimiento a Cultura: Programa de Liderazgo en Seguridad,” has already been delivered to several Spanish-speaking groups, all of which have given it phenomenal reviews. 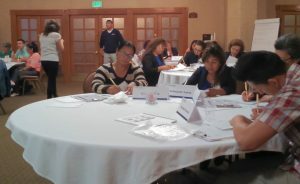 The Spanish version of the safety leadership training includes the full array of topics, job aids, in-session instruction and coaching, and safety-leadership tools found in its English counterpart, except that all materials are in Spanish. Participants are active throughout the session, and they learn valuable skills for leading a safety culture regardless of their title or level in the company. Please visit our session content page to learn more about what’s included!